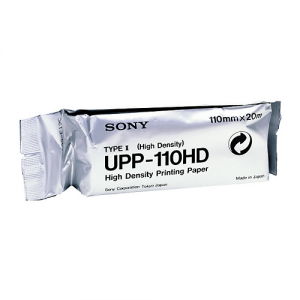 Sony Medical Print Paper and Print Media - Hiliex Inc. 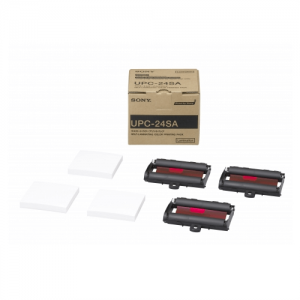 Contact us directly for Volume Order Pricing and Shipping Rates. 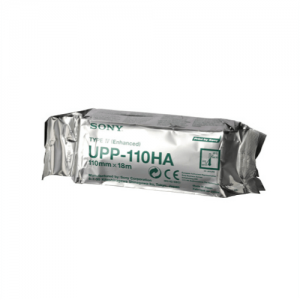 We offer special pricing and discounts on custom requirements and requests from Healthcare & Health System, Government, Purchasing Group facilities and OEM's (Original Equipment Manufacturers). 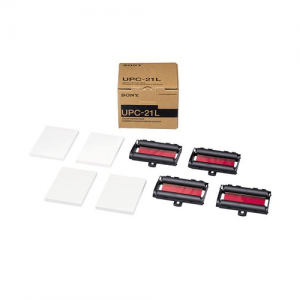 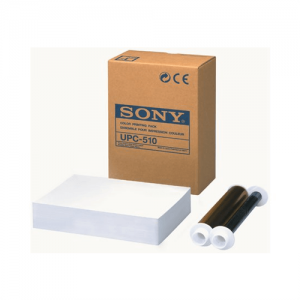 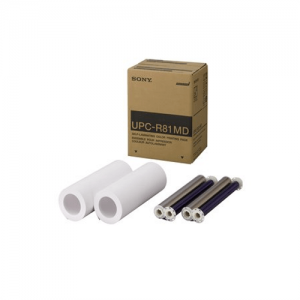 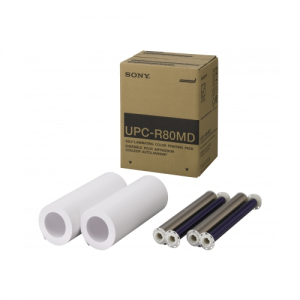 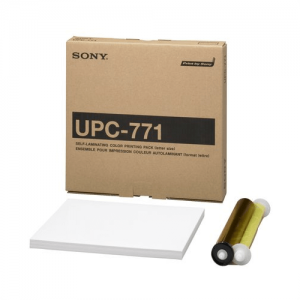 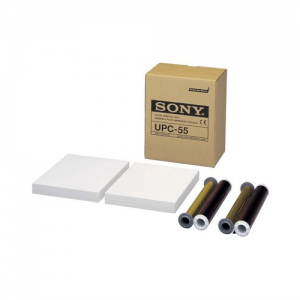 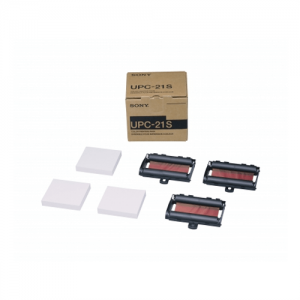 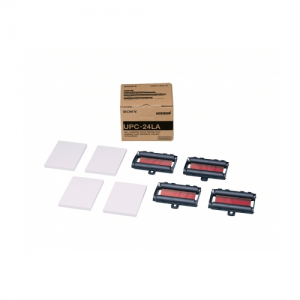 For use with the following Sony printers: UP-X898MD, UP-D898MD, UP-897MD, UP-D897, UP-890MD, UP-895MD and UP-D895.